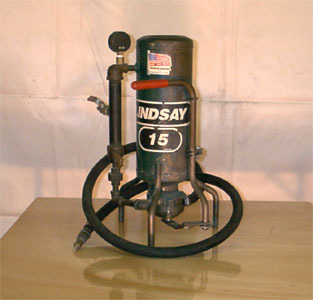 This sandblaster is commonly used for small projects such as metal furniture, fence railings and graffiti removal. 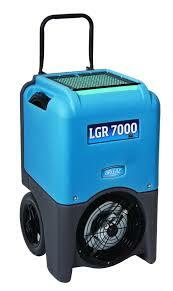 Can be operated with a compressor producing a minimum of 15 CFM. 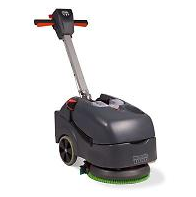 Consumes 60-90 pounds of sand per hour. Rental includes gloves and hood.